The Municipality of Alajuela with the support of Association Robert James Fischer and FIDE organized the 5th International Chess Tournament Alajuela 2014 from 22-26th January 2014 in the cantoncentral Alajuela, Costa Rica. The 9-round Swiss event attracted 120 participants from 14 countries. 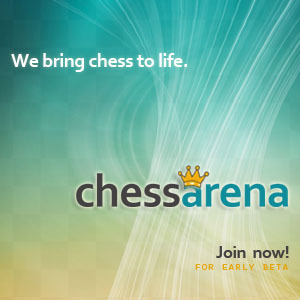 The field also included 7 Grandmasters and 10 International Masters. 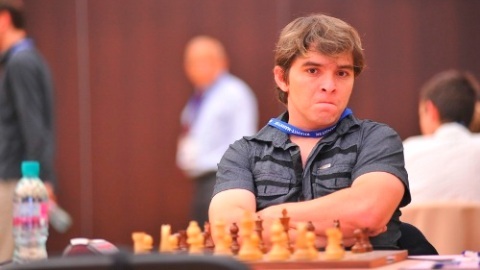 Eventually five players shared the first place with 7,0/9 points each: Lazaro Bruzon (top seed), Alejandro Ramirez, Raymond Kaufman, Sipke Ernst and Jorge Baules. Bruzon had the best tie-break.